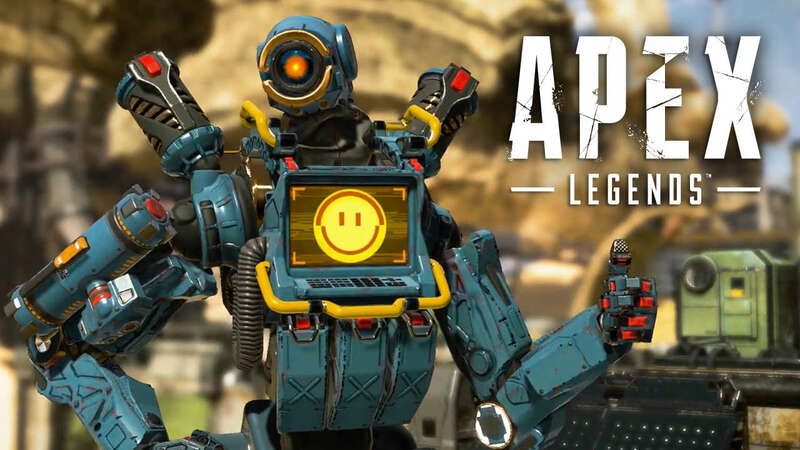 Respawn Entertainment and EA have revealed Apex Legends, a free-to-play Battle Royale game set in the Titanfall universe. The game takes place 30 years after the events of Titanfall 2. Apex Legends is a hero-focused take on the growing battle royale genre that pits squads of threes together, with each player taking on the role of a character imbued with special powers and tactics. The game is now available for PlayStation 4, Xbox One, and PC.